Copy of We are One With Life! One With Life (OWL) ORGANIC Tequila! 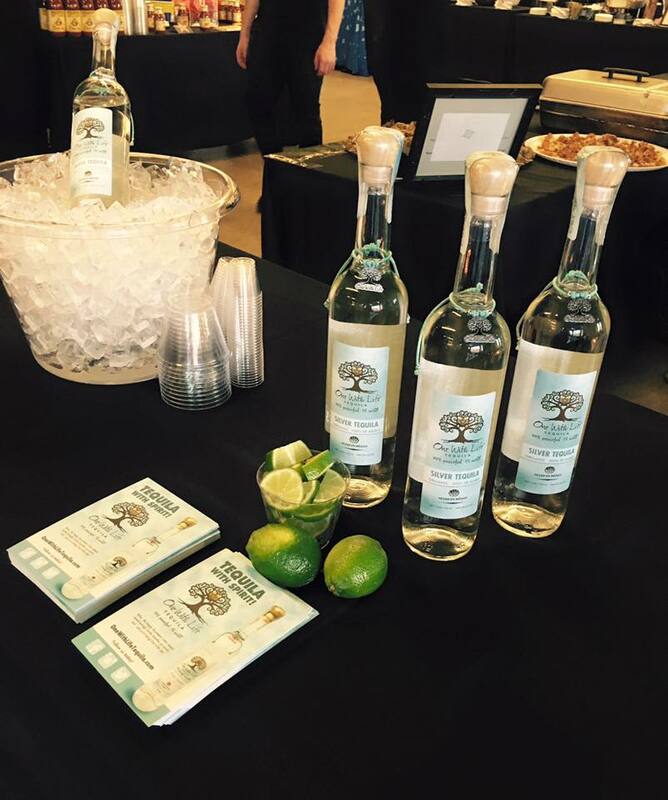 One With Life Organic Tequila is women owned and family operated. 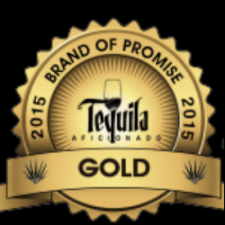 Our award winning, certified organic tequila is handcrafted in small batches from 100% blue agave, with no additives, in Jalisco, Mexico. Click the link below to learn more about our founder, distillery, events and where to find One With Life Tequila! Have you tried our tequila? Join us at one of our events. Click the link below for more information.